Fair prices and good deals! 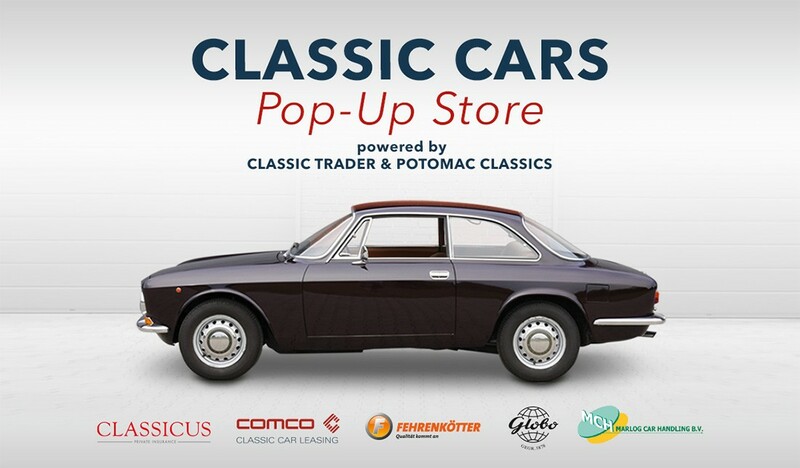 Together with Potomac Classics and Metropole Druten, Classic Trader will organize the first Classic Cars Pop-Up Store in April 2019. 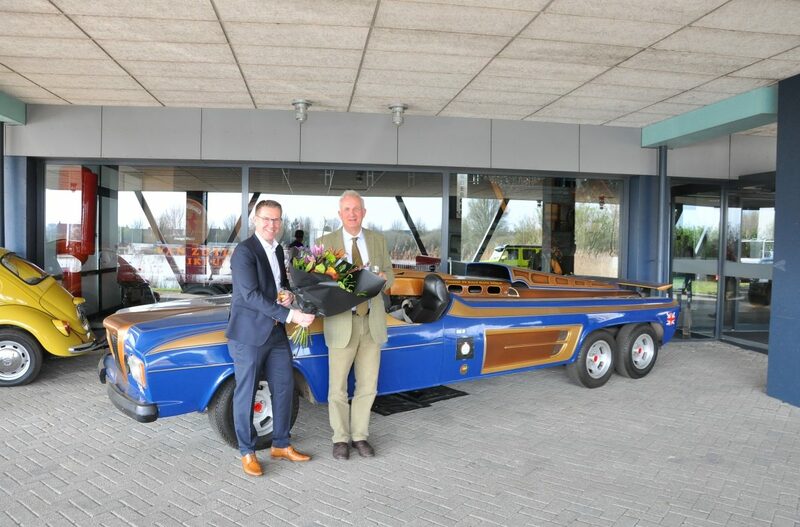 A whole month we will offer over 200 selected classic cars and young-timers for sale at the stunning private classic cars museum Metropole Druten. Pop-Up Stores are temporary sales events. 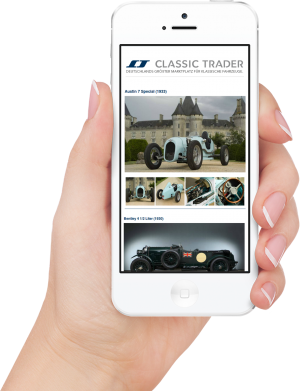 It’s an existing concept that we have now applied to the sale and exhibition of a special selection of classic cars. 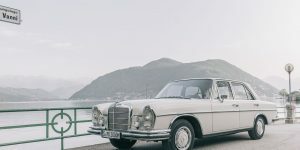 Therefore, our Classic Car Pop-Up Store will open its doors on the 31st of March 2019 and will close again on the 28th of April 2019. 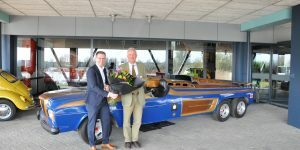 On Easter Monday, we organize a Classics & Coffee event in the city of Druten in the Netherlands. Drop by with your vehicles and visit us in a relaxed petrolhead environment, for a round of coffee and some good talks. Everyone is welcome, be it with a vintage, sports or exotic car! We have organized an exciting program to guide you through our pop-up store and the thrilling private collection of the Metropole Druten. 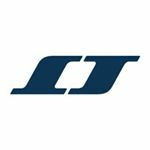 More than 400 amazing cars are waiting for you! The costs for participation are € 17.50. This fee covers the entire program. After lunch we’ll be happy to spend some time with you surrounded by exciting vehicles. Everybody is welcome with their classic, sports and exotic car. 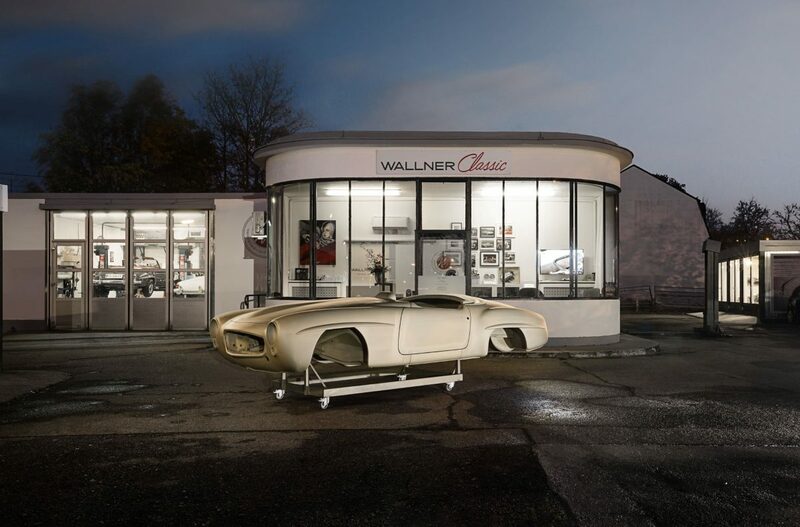 We are Looking forward to a wide line-up of cars as diverse as the pop-up store itself. 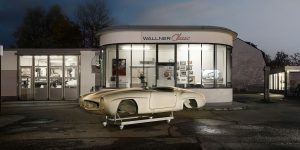 Register now with your vehicle for the Classics & Coffee Event!